The bags will be given to elementary and high school students. 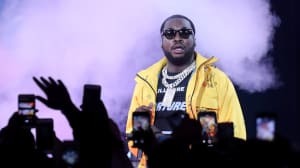 The charitable act involved Meek working alongside Puma, sports brand Fanatics, United Legwear and luxury store Milano Di Rogue. Students will be able to pick up two different bags depending on whether they're at elementary school or high school. Elementary students' bags come with rulers and crayons while the older kids will get hold of notebooks and pens. Meek told TMZ that he remembers what it's like to return to school when money is tight. "Those memories stay with me and that’s why I’m committed to giving back to families in my hometown, putting smiles on kids’ faces and helping them start the school year on the right note with the right supplies,” he said. 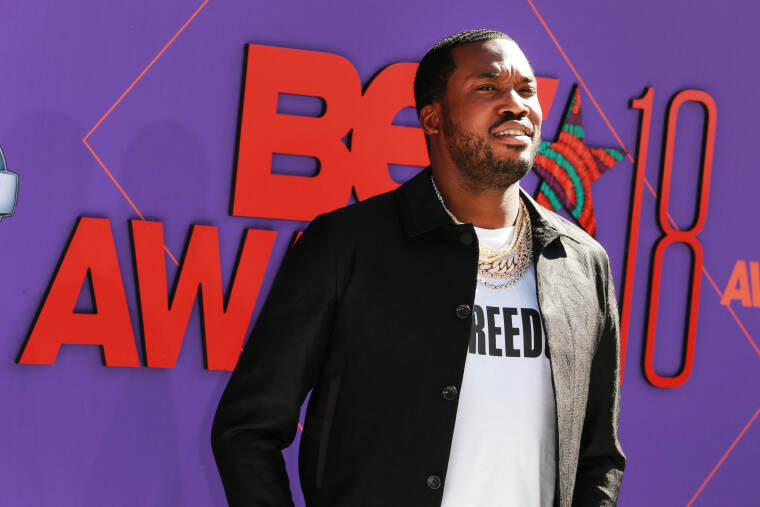 Earlier this month Meek and Philadelphia 76ers part owner Michael Rubin stopped by Jason Flom's Wrongful Conviction podcast for a 50-minute interview about prison reform.